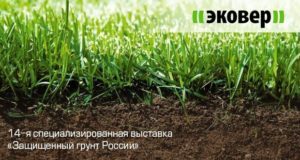 The largest Lipetsk greenhouses company Dolina Ovoschey announced plans for construction new greenhouses where the plants are grown on basalt substrate. The total area of the new complex in the Krasninskiy region is 20 hectares and the amount of investments is 6 billion rubles. Basalt substrate ECOVER GRUNT is ECOVER’s new development that uses hydrophilic mineral wool based on basalt fiber. The novelty is certified for the use in greenhouses to grow plants by the hydroponic method. 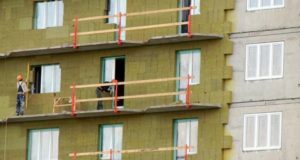 Meshchovskiy district of Kaluga Oblast has realized a pilot project on the overhaul of a five-story building with basalt insulation, foamed glass aggregate and carbon composite tapes reinforcement. 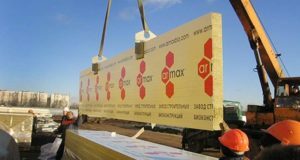 This year the company is planning to produce 32.5 thousand cubic meters of a mineral wool substrate for greenhouses, and to export at least 8 thousand cubic meters. 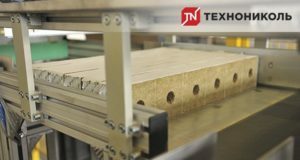 This exceeds by 35% the export supplies in 2016 when 6 thousand cubic meters of the mineral wool substrate was shipped to the foreign customers. 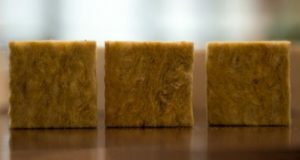 According to the report of Zion Market Research, a global mineral wool market was valued at over $ 9.85 billion in 2016, and is expected to reach above $ 14.65 billion in 2022 and to grow at a CAGR of slightly above 6.80%. 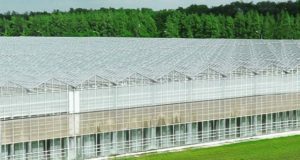 The first phase of the Ultra-Clima greenhouse complex Elets Vegetables, which uses basalt wool as an artificial soil, will be put into operation in March. 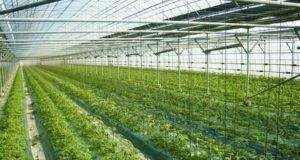 The first stage greenhouses cover the area of 5 hectares.